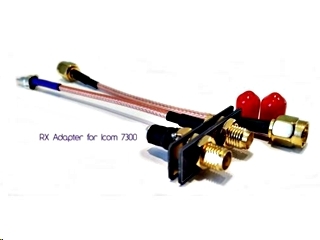 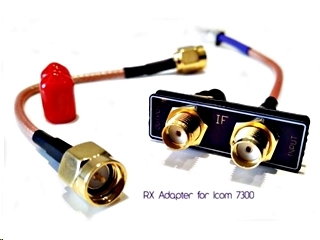 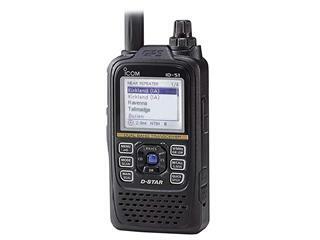 This adapter allows you to add a Receive-Only SMA Antenna Connection to the Icom IC-7300. 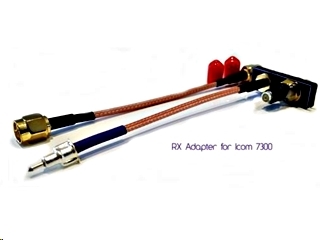 This easy to install plug-in modification requires no soldering and is easily installed and easily reversible. 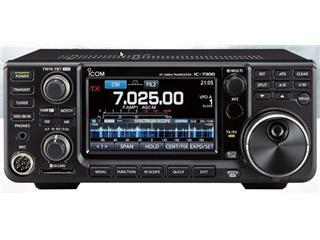 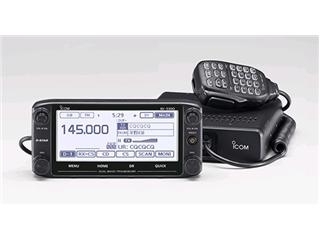 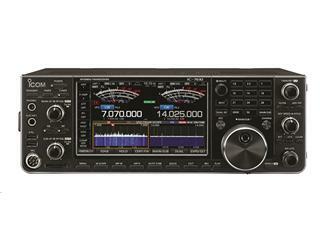 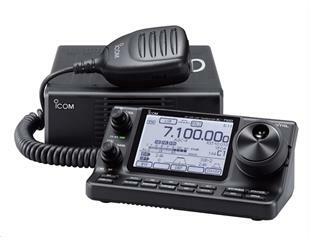 When installed, the Icom IC-7300 will transmit using the SO-239 antenna connector, and received through one of the SMA Connectors on the RX7300 - SMA. 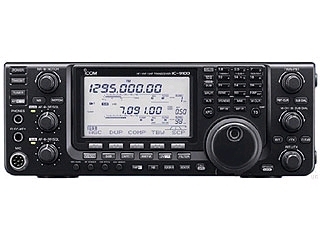 To use Icom IC-7300 in normal transceive operation, leave the RG-316 coax loop installed.